Payments are an often overlooked and neglected part of a business cycle. However, the payments process gives rise to a number of great opportunities for businesses to improve their reputations and establish stronger relationships with customers. Convenient billing options, communication, and flexibility all go a long way to better user experience. With most businesses going online, the need for online transactions to be secure, reliable, and dependable is higher. 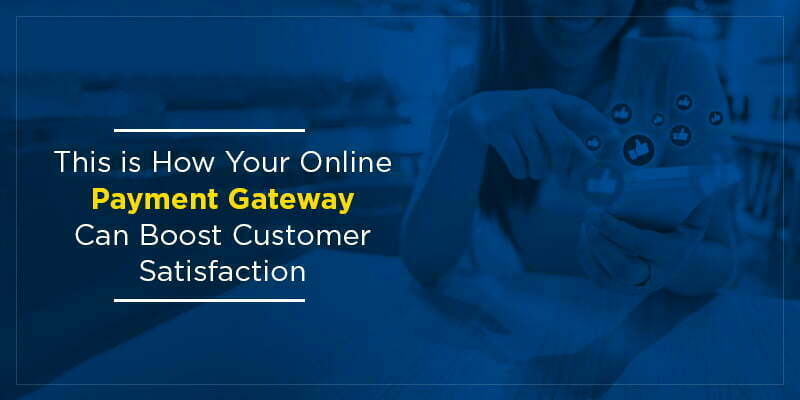 The following are three ways online businesses can enhance the payments process to increase customer satisfaction. Communication with customers doesn’t end as they decide to invest in a product or service. Good businesses keep their customers informed about any notable account activity. This is a proactive step towards preventing confusion and customer service issues for the future. Sending out a friendly reminder before a bill is due can be very helpful for customers to prevent a missed payment. This is likely to have a positive impact on the customer’s attitude towards the business. With time favourable customer opinions can lead to stronger customer relationships, increased customer retention rates, and business growth. Alerts and payment reminders also increase the chances of receiving payments on time, thereby improving cash flow. Consumers in today’s economy place high value on convenience. Offering options like recurring payment and auto renewal leave them with one less thing to about and do each month. These options can also help businesses accelerate payments, reduce delinquency rates, and prevent debt. For this it is important that billers accept a variety of payment methods—such as credit card, debit card, bank account, check, and cash. Security weighs-in heavily in the domain of transactions. With online transactions it holds even greater significance. Payment gateways which encrypt sensitive information such as credit card numbers with the help of encryption technologies and advanced verification are in demand due to this. Ultimately customers should be able to exercise the choice to make payments through the channel that works best for them. Options to make payments through the internet, phone, and other channels give customers a lot more freedom and flexibility in the payments process leading to higher customer satisfaction. There are only some of the advantages having an online payment gateway brings to your business. Executed efficiently, simple improvements in customer experience can make a significant impact on overall satisfaction and retention rates, impacting the profitability of a business. The booming e-commerce space is driven by the tireless work that payment gateways in India put in which often goes unseen. If you are in search for the best payment gateway for your online business, make sure to check out Easebuzz. It is an enhanced platform for online payments offering ease of business to both customers and merchants.